We are Greg and Julie Coleman from GullyGarlic. We have a 8ha farm located 15km south of Nerriga. 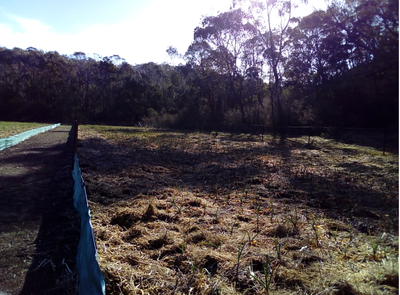 The farm has a large dam and 2 gullies with fertile soil which we intend to plant out with garlic. Our goal is to grow organic garlic free of all pesticides and chemicals. We have a small tractor and will invest in a rotary hoe to help prepare the beds. When we moved to our new farm, we planted out a test bed of garlic. 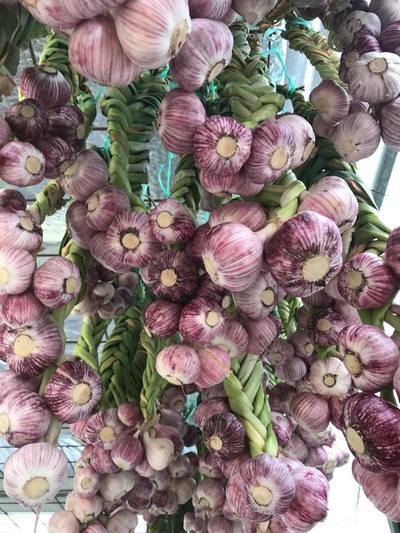 We will use the garlic produced as next year's seed. We became members of the Braidwood Garlic Growers Group to obtain information, help and to learn off other like minded growers. 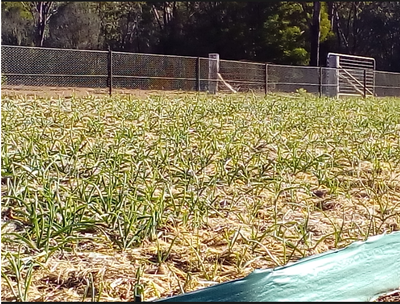 We are now members of the Braidwood Garlic Growers Co-op as we like the idea of being a part of a community-based growing group.